Jim Shelton: Core to our work at the Chan Zuckerberg Initiative is building a world-class engineering team with a commitment to developing breakthrough products and practices that support personalized learning. Over the course of this year, we’ll begin work on a free online tool called the Summit Learning Platform, which empowers teachers to customize instruction to meet their students’ individual needs and interests. This tool was created by Summit Public Schools which runs a network of schools where educators take a personalized approach to teaching and learning. 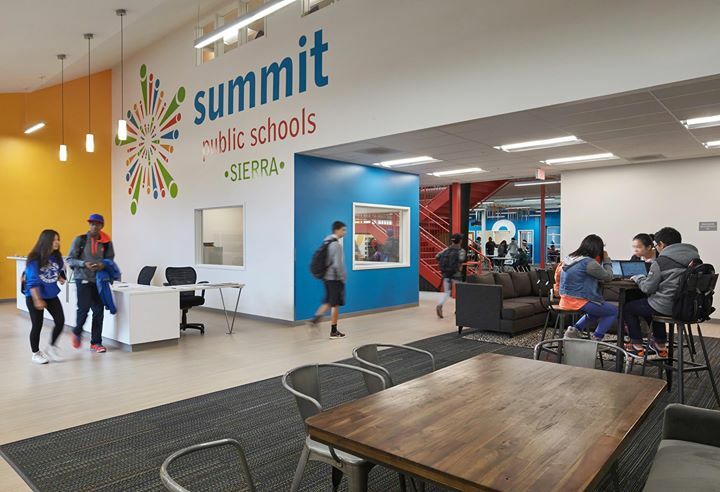 Educators use the Summit Learning Platform to connect students’ long-term goals to their daily decisions and actions, discover how each student learns best and create engaging real-world projects. Over the past few years, a small team of engineers at Facebook has helped the Summit Learning Platform grow from a tool used only in a few schools to one that is now available for free to any educator who wants to use it. Today, 130 schools, 1,100 teachers and 20,000 students are using the Summit Learning Platform. Students say this platform makes learning both more challenging and fun; and teachers report it makes engaging each student more feasible than ever. We could not be more excited by the platform’s potential. We look forward to getting to work on this tool, and continuing our ongoing support for Summit’s broader efforts to help each student reach her full potential.